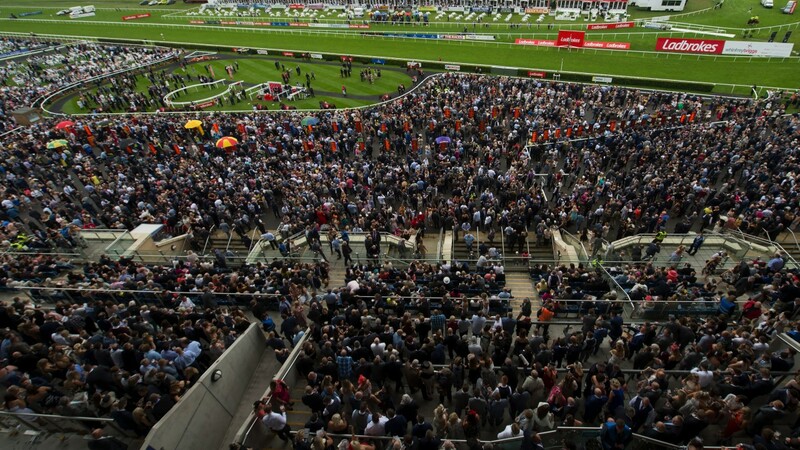 Our enhanced Raceday Live service brings you crucial betting insight and opinions for the day's action. Raceday Live includes live tipping, with one of the Racing Post's betting experts on hand to tip winners as well as answer your questions. Pietro Innocenzi, Friday's Live Tipster, will be here to help so get your questions in. You can contact him via racedaylive@racingpost.com. As well as the Live Tipster service, Raceday Live is constantly fed with a mine of punting information, such as non-runners, crucial going updates and market movers. You can also get the views of our on-course reporters, who provide three things to look out for every day as well as insight and quotes from trainers on their runners throughout the day.